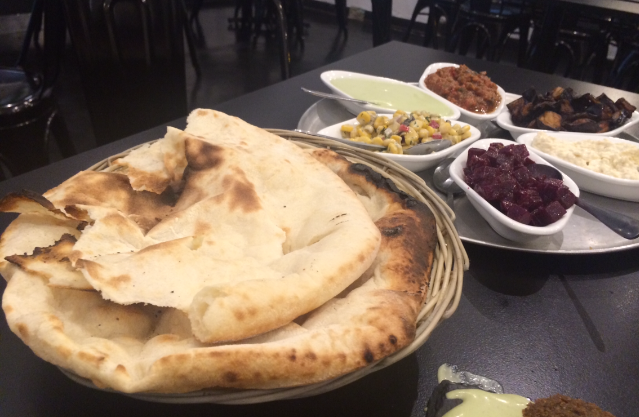 Tavlin is a restaurant in Caulfield that serves delicious and authentic middle-eastern food. 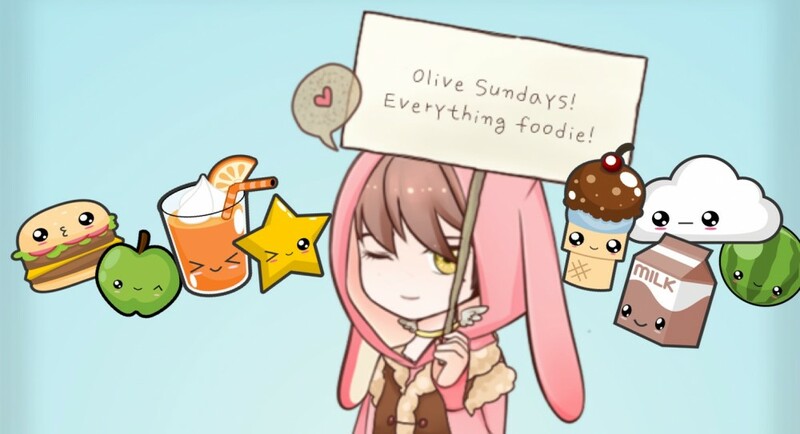 Think traditional spices, charcoal grill, fresh bread and authentic dips, sides and salads. The food is full of flavour and it’s a great place to share a home-style meal with friends and family. We had the falafels for entrée, which were delish! They were crispy on the outside and had a nice texture on the inside. 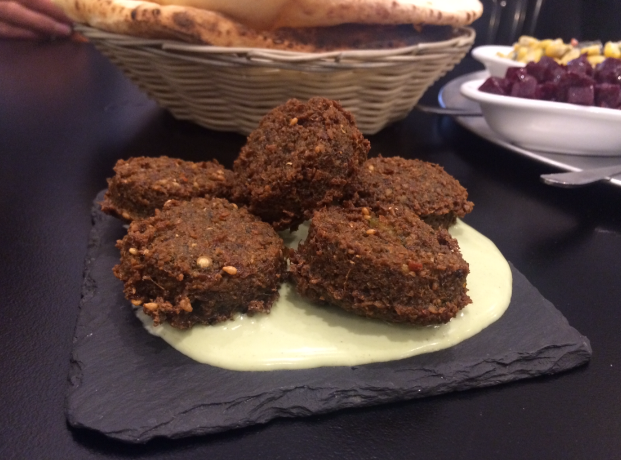 They were served with a silky smooth green tahini, which worked perfectly together. Then we tried the Moroccan beef cigars. It was spiced beef mince rolled in crunchy filo pastry. They sort of looked like spring rolls and were a tasty starter. 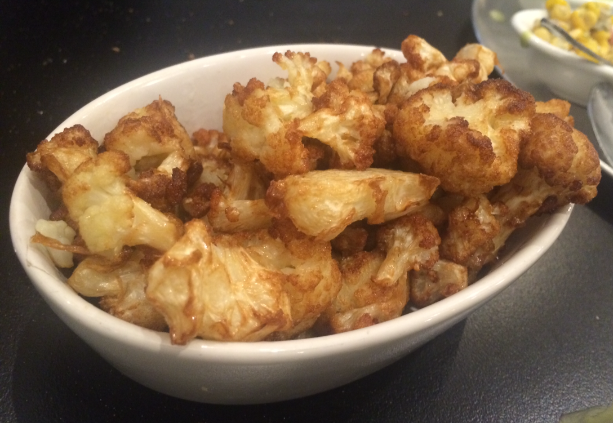 The cauliflower was soft and fried, good to snack on. They have a variety of dips available, you can order a single serve or you can order a dip platter of six dips of your choice. We got the dip platter, which came with laffa bread. The laffa bread, was amazing! It was so fresh and fluffy and soft. 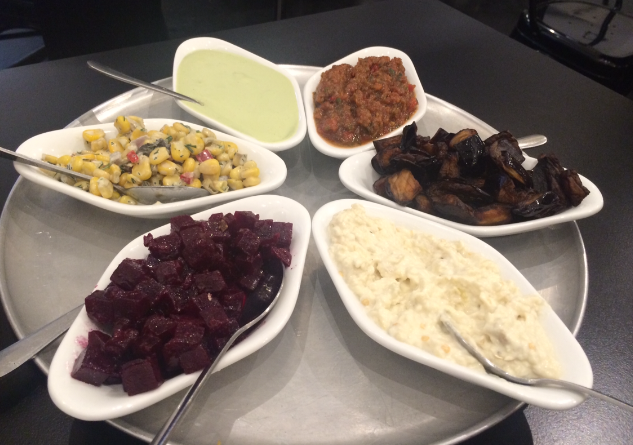 They have lots of tradional middle eastern dips like hummus, tahini and baba ganoush and then some sides like chatzilim (fried eggplant), Adi’s corn salad, roasted beetroot and mixed pickle. The dips and sides were delicious and full of flavour. 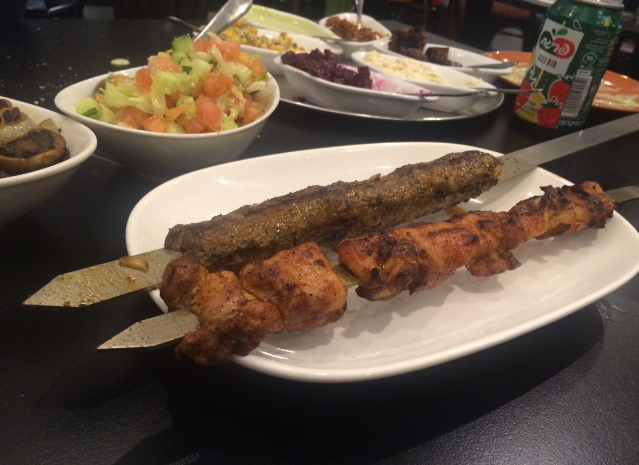 For main we ordered a chicken shashlik, a lamb kofta shashlik & Israeli salad. You can order the shashliks individually or in a meal, which comes with chips, hummus, tahini and Israeli salad (fresh cucumber & tomato). They have an eggplant shashlik for the vegetarians and a chicken liver one for those inclined. 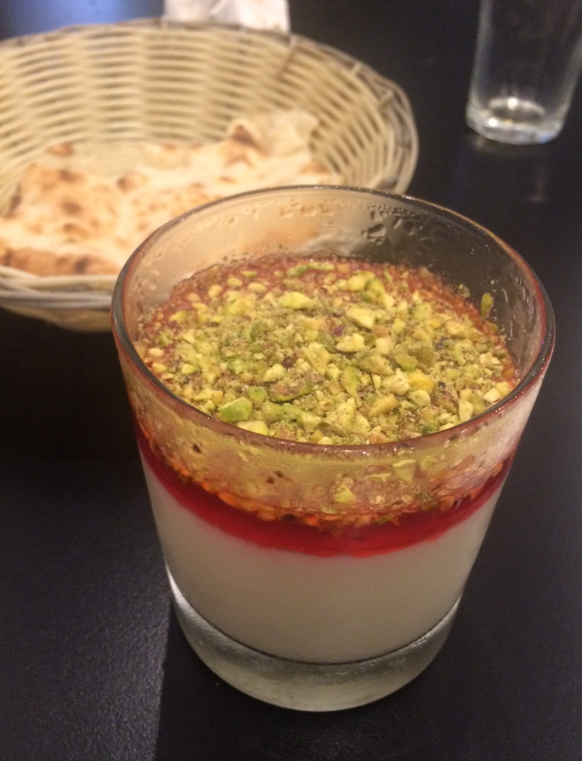 For dessert we tried the Malabi, which is a rose water milk pudding w rose syrup & crushed pistachios. It was nice. The milk pudding had sort of a panna cotta texture and a very subtle flavour, which was good because the layer of rose syrup was super sweet. So when eating this one, be sure to get your syrup:pudding ratio right on each spoonful so it’s not too sweet. 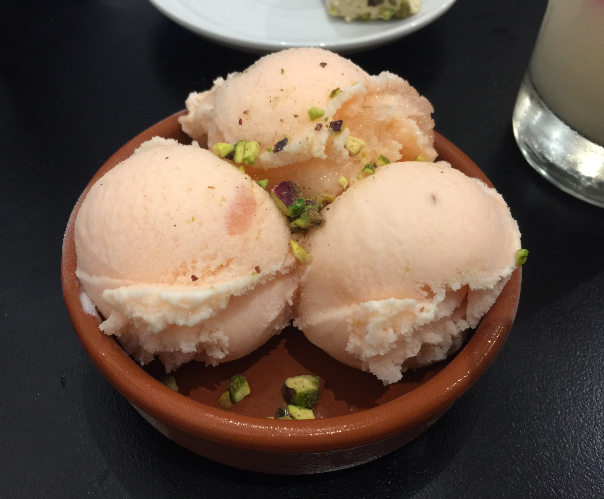 The Turkish delight ice-cream was really lovely. It had beautiful fragrant floral taste and the perfect amount of Turkish delight flavour, not too sweet. It also had little gooey bits of Turkish delight through it and the pistachios on top added some texture. Loved it. 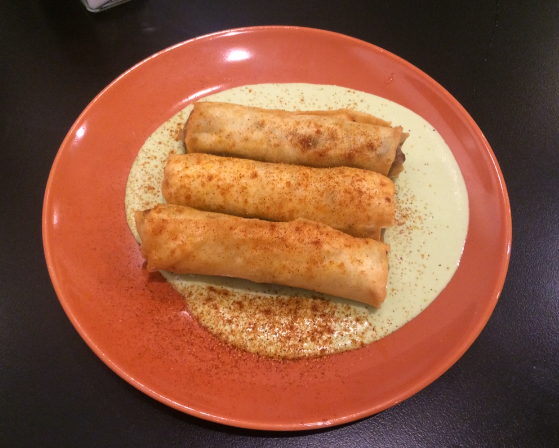 Tavlin is a great place to eat some delicious middle-eastern food. The food is authentic and flavoursome. Also the staff are really lovely and they make you feel at home. This entry was posted in Uncategorized and tagged delicious, food, food blog, melbourne, middle eastern, tavlin by Melissa Fredericks. Bookmark the permalink.